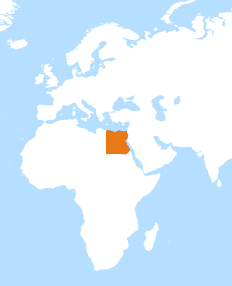 The | 350 | Shear | Beam | widely | used |ZF Associates Co. 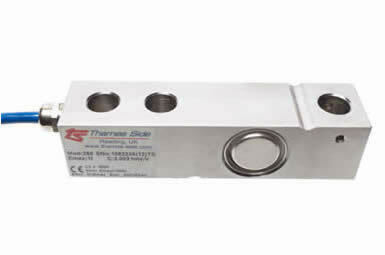 The 350 shear beam load cell (350i) stainless steel is a high accuracy load cell that is widely used in industrial weighing applications worldwide. It has OIML approval(which is ideal in legal-for-trade applications) and it can withstand harsh manufacturing environments due to its fully welded and hermetically sealed design (IP68/IP69K). It is suitable for a wide range of applications, thanks to its OIML approval to 3000 divisions (Class C3) and ATEX approval for use in hazardous areas where an explosion risk exists. For gas zones 20, 21 and 22 it has ATEX certification that does not require the use of safety barriers. 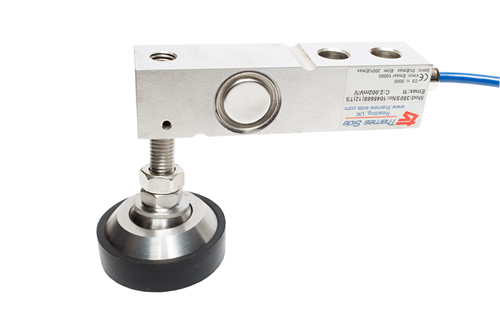 For use in platform scales, the 350i load cell has optimised pre-corner adjustment, calibrated in mV/V/Ohm by output current matching at ± 0.05%. This reduces corner correction setup time to a minimum. Make an inquiry about this reliable, cost-effective load cell. The most common end use industries are Food Processing, Pharmaceutical, Chemical and Bulk Handling. 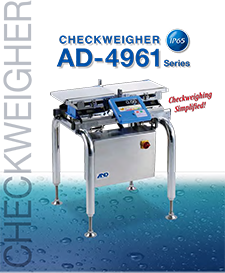 It can be used together with the following weighing modules: LA350 Anti-Vibration assembly and the unique LeverMount. 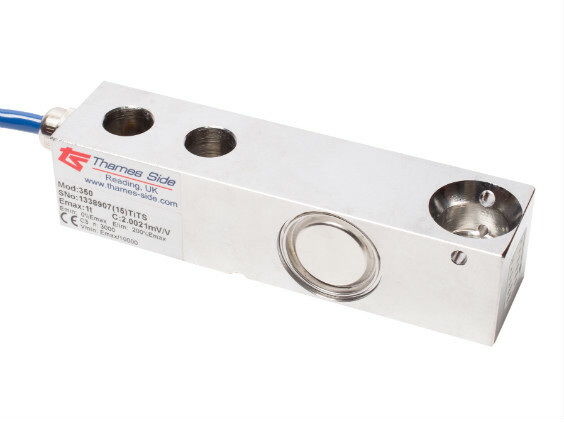 Ask a question about this world class, competitively priced load cell.